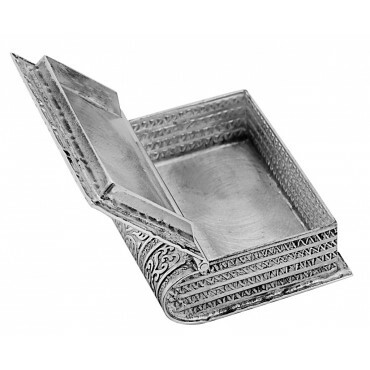 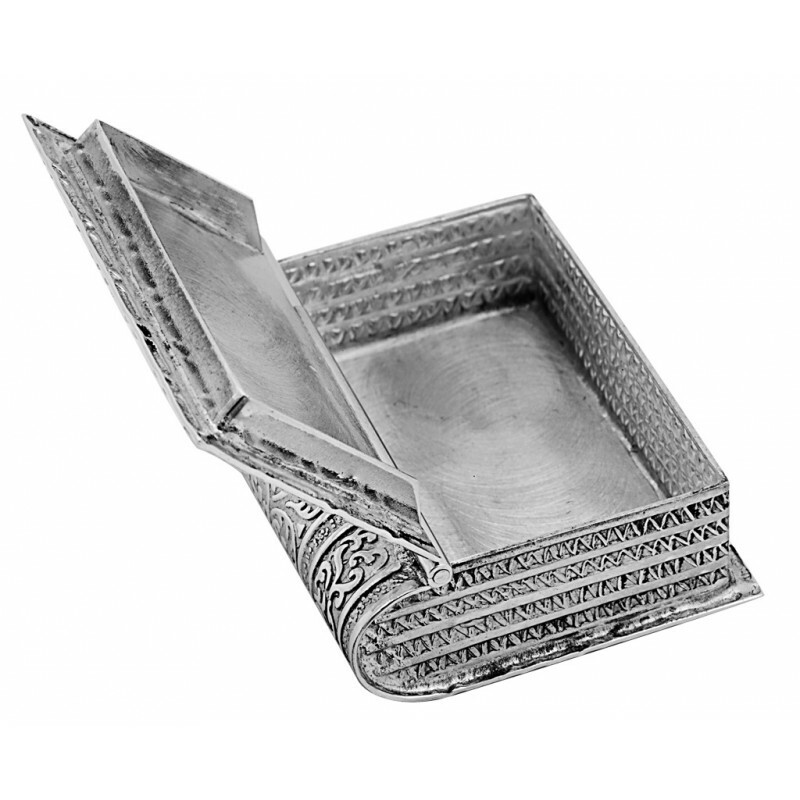 Ideal for book lovers or perhaps those inspired by literature, this sterling silver book pill box would make the perfect gift. 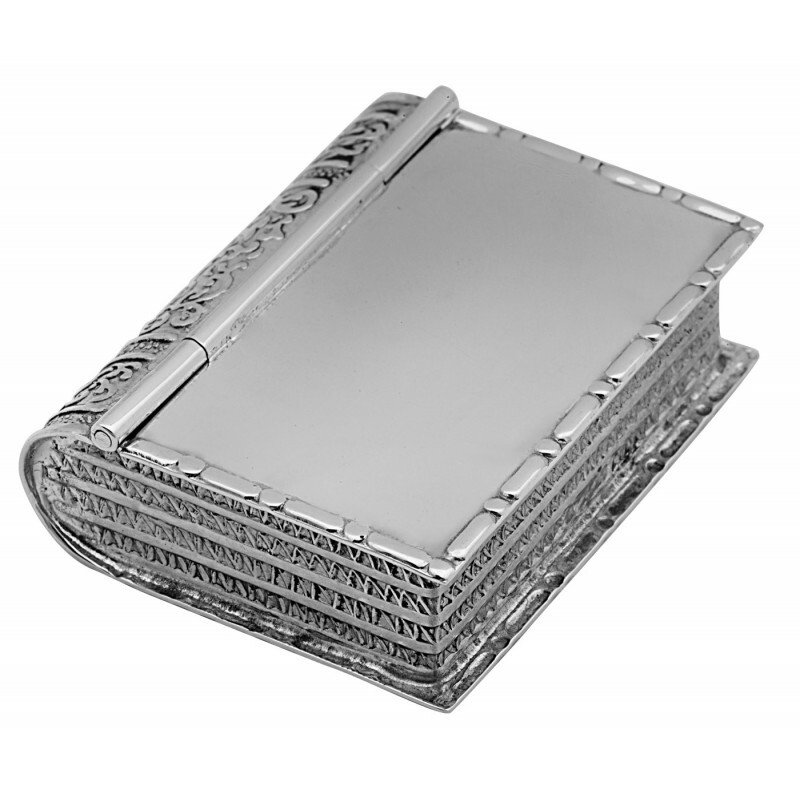 With a hinge on the side, the pill box opens just like a book to reveal a rectangular storage compartment for your pills. Perhaps you could engrave a special message or favourite book title on the front using our personalisation options.